As an authorized Dr. Energy Saver (DES) dealer, we are a member of an exclusive network of home comfort and insulation contractors. 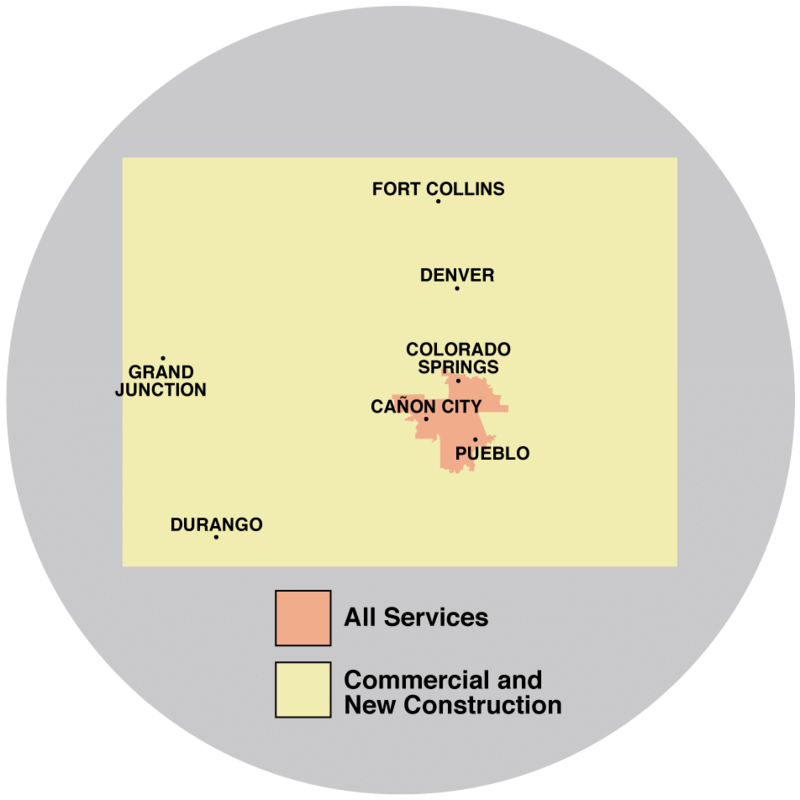 DES companies have access to ongoing professional training and industry-leading products. 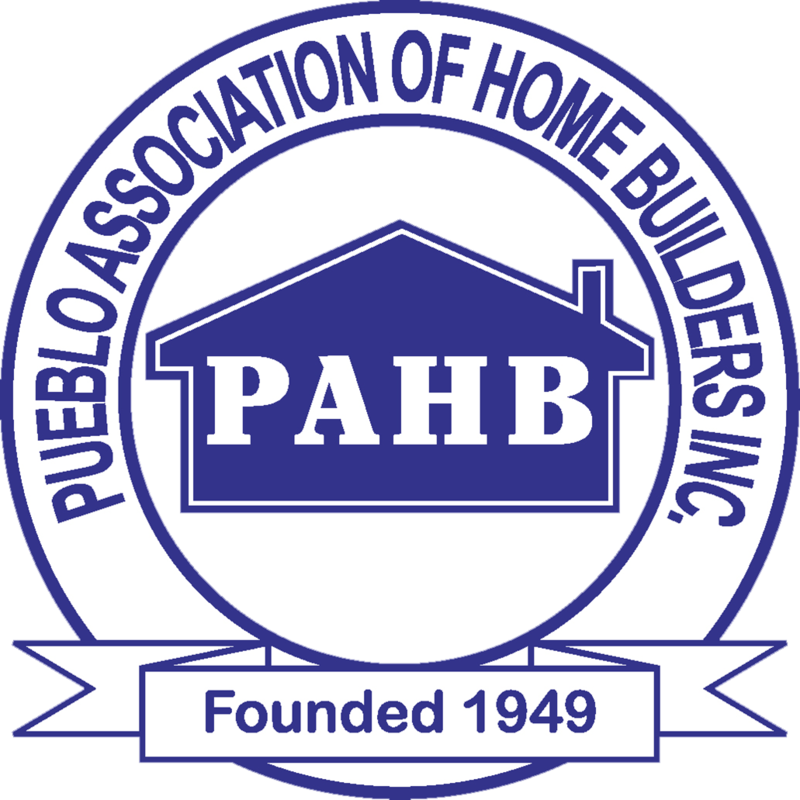 Shepherd's Insulation is a proud member of the Pueblo Association of Home Builders, a trade association promoting the homebuilding industry in Southern Colorado.